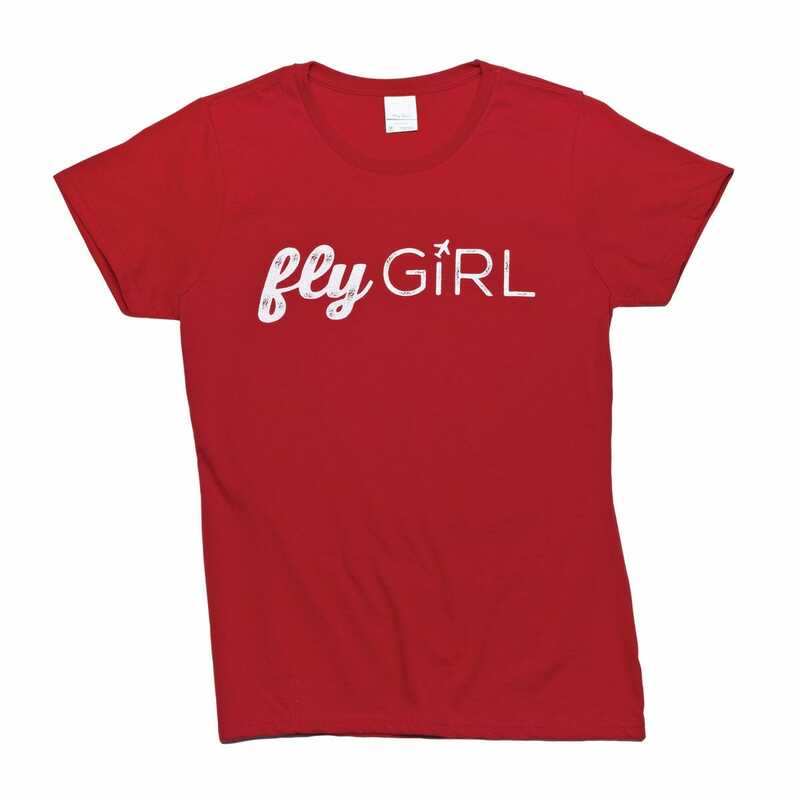 Tell the whole world you’re a flyGIRL with our most comfortable t-shirt. 100% ring spun cotton makes this finer, smooth-faced and durable shirt a step above the rest. Features 1” extra length in the body, removable tag for comfort, and side seams with a contoured body for a feminine fit. My wife loves this shirt!! Soft, quality construction. That logo on the front is a great ice breaker at the airport!! 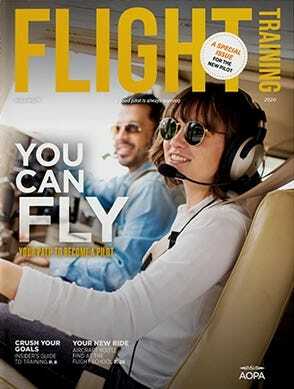 Buy this shirt pilots!!! 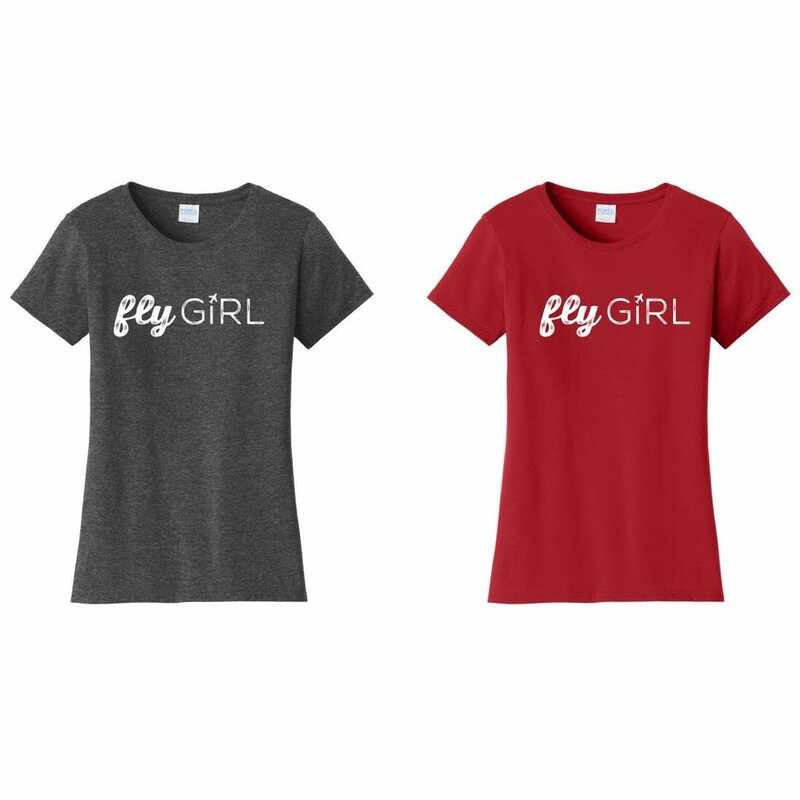 Do you have fly girl t-shirts in size appropriate for 7 year old girl? BEST ANSWER: The shirts are not in children's sizes, The small size may fit. Are the shirts true to size or do they run slimmer? 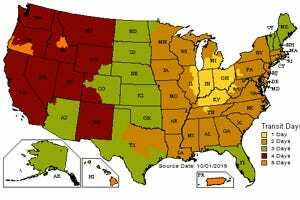 BEST ANSWER: They tend to run a little small.